These nominations are needed 14 days before the AGM – emailed to loca.secretary@gmail.com by Sunday 20 January 2019, as required by the LOCA Constitution. Nominees and their nominators must be financial members of LOCA, at the date of the Annual General Meeting. 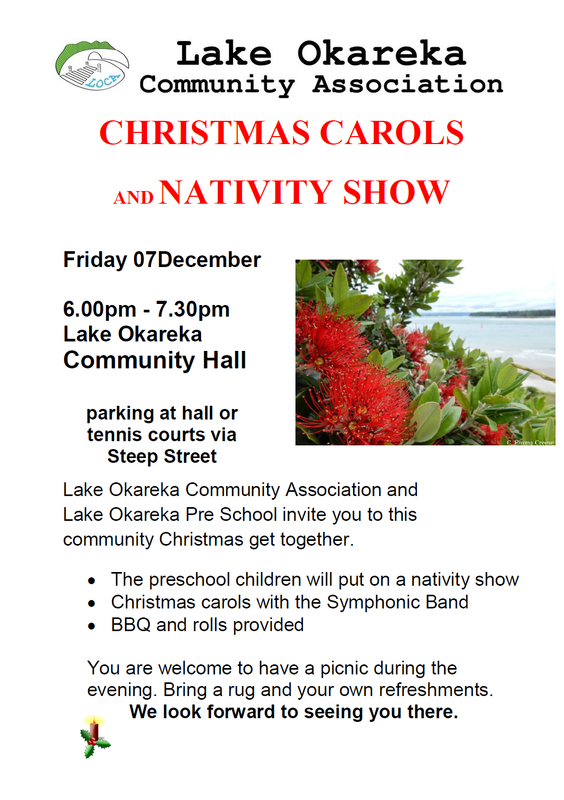 Alternatively, if you are unable to attend the meeting, please contact the Chairman Martyn Norrie martynnorrie@gmail.com or Secretary Liz Harding loca.secretary@gmail.com or any of the Committee members – names and contact details are inside the front cover of “The Newsletter”. 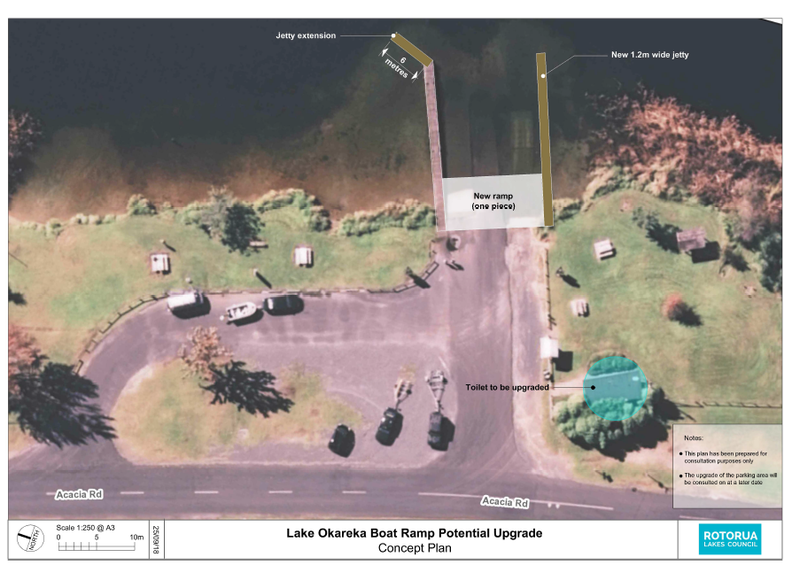 The Lake Okareka Community Association (LOCA) and Rotorua Lakes Council are working on a project to improve the toileting and boat launching facilities at Acacia Road Lakefront Reserve and improve the toilet facilities at Boyes Beach Reserve. With the application to the Government’s Tourism Infrastructure Fund being successful we are able confirm the scope of the work programme. 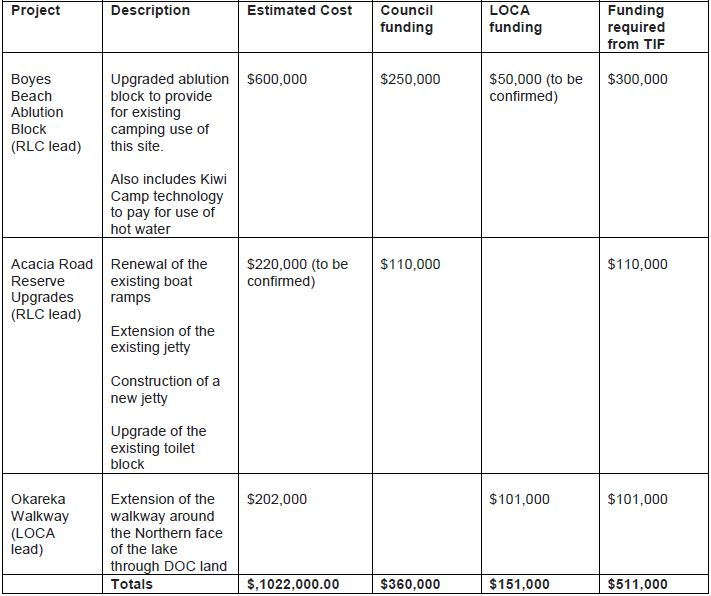 In addition to boat ramp improvements, there are further plans to renew toilet block to meet current requirements. Subject to consenting approval, this work will be scheduled for the 2018/19 summer season. All effort will be made to minimise the disruption to the public during this time. Time frames for work around the lake edge are subject to restrictions to minimise wildlife disturbance. Feedback on the project can be provided on the link below by Friday 12 October 2018. 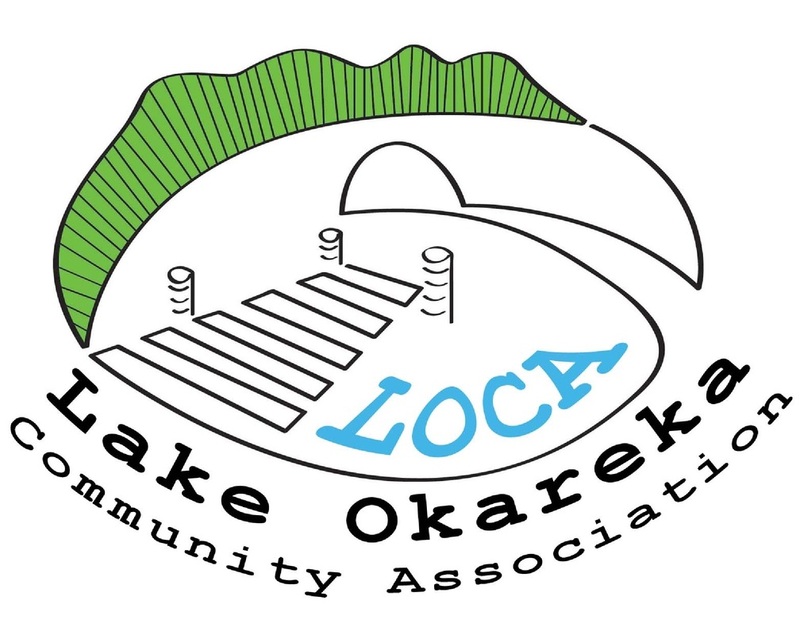 The Lake Okareka Community Association is looking for an energetic person/couple to host and maintain our two camping grounds in an idyllic location at Lake Okareka starting 1 August 2018. 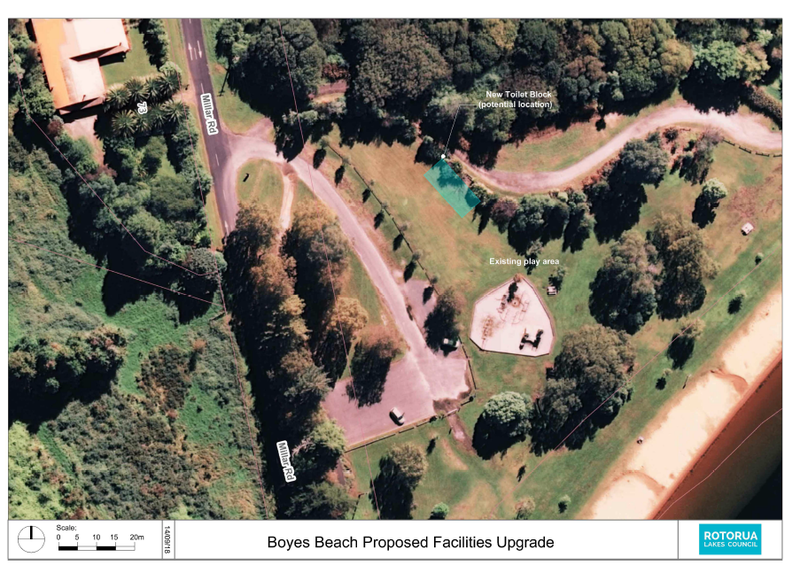 The Boyes Beach campervan site requires hosting and camp fee collection. Good customer service and effective communication skills. A generous contract fee will be agreed upon to cover the anticipated hours of an average 25 hours per week in summer, and 12 hours per week in winter. This role may suit a local / Rotorua couple who enjoy interacting with visitors and have an appreciation of our natural environment.